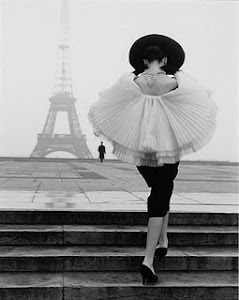 mademoiselle chic: My daily routine, Part I. Today I would like to show you my most favorite cosmetic products. 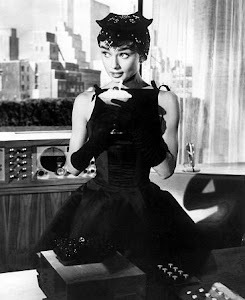 If there is something, I love the same way as fashion, it is cosmetics! I can spent a lot of time in Sephora or Douglas just to find out what is new. 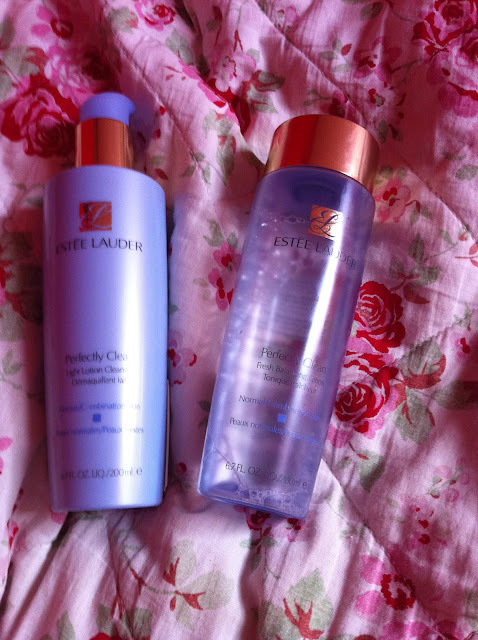 So I present the ''Perfectly Clean Light Lotion Cleanser''and the ''Perfectly Clean Fresh Balancing Lotion'' from Estée Lauder. I love my night routine, when I put get rid of all my make-up with these cleaners. 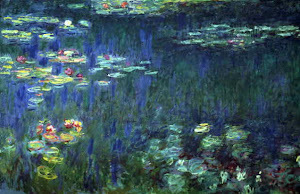 After that, I feel fresh and light. Generally I prefer Estée Lauder cosmetics, because they have high quality products, with effective ingredients. And one thing, I really appreciate, is, that these cleaners don't include dimethicone, which is strong a silicon. 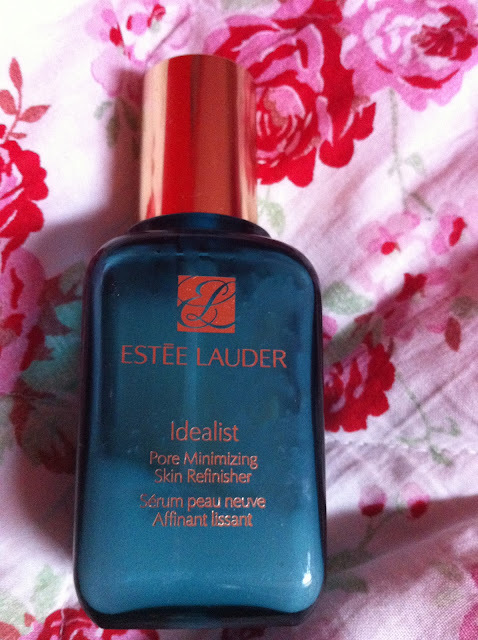 After I clean my face, I apply the ''Idealist, Pore Minimizing Skin Refinisher'' from Estéé Lauder. Unfortunately, I have problem with my pores and this product is the only one, which helped me. For a long time I had been trying to find an ideal eye cream, which is not for wrinkles but just for hydration and pre-wrinkles skin. Finally I found a perfect eye cream called ''Prevent and optimize eye cream'' from Juvena. This Swiss label is really good and I like their serums and creams for day. 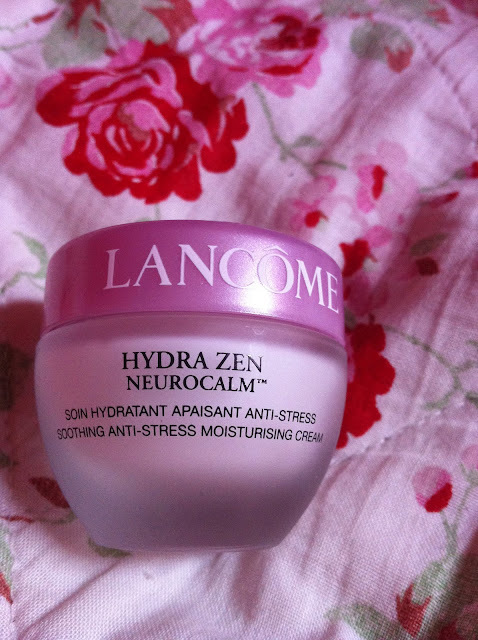 Then I apply my new ''Hydra Zen Neurocalm'' from Lancome. This fantastic cream makes my skin softer and hydrates it. ...I love daisy so fresh...and hydrazen cream!! !